Open every day from 16th March to 3rd November 2019, 10am – 5pm. Buy a Passport Ticket and, as well as the Swannery, you can also visit the nearby Gardens and Children’s Farm for a fraction of the normal price. It’s totally flexible, you don’t have to visit all three places on the same day. 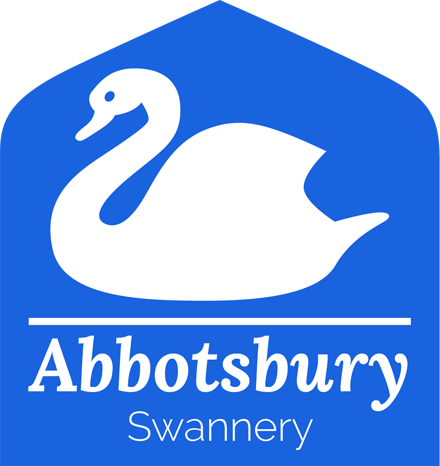 Tesco Clubcard vouchers can be used to pay to enter the Swannery. They can be used against our adult, child, family tickets and passport tickets. Unfortunately, dogs are not allowed as the swans would become upset.